Choosing the right realtor can make all the difference when closing your next transaction. Finding someone who understands your needs and advocates for you during the process of your sale will ensure that all your transaction is a smooth and enjoyable experience. Financial implications aside, the right realtor can save you time and money while avoiding stressful situations. 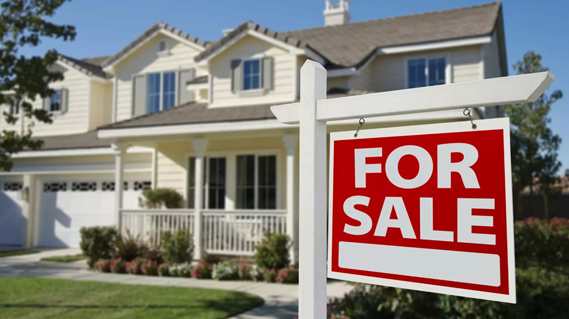 to sell your Calgary home? Average 2018 Listing sold at 99.48% of list price. Market average was 97.1% - That’s thousands more in your pocket! There are a number of different factors to consider beyond the usual Comparative Market Analysis that ensures accurate pricing and market placement. Our in-depth approach, that considers things like interest rates, availability of financing and overall inventory will ensure you are getting a clear and well-developed plan for the sale of your property. Setting your home apart from the competition is a vital step in ensuring vast exposure and top dollar for your property. We live in a visual world, so the importance of having top-notch photography, videography and professional staging is an investment that will pay off. Visually showcasing your home will allow potential buyers to see all it has to offer in the best ways possible. Exposure is key to finding the perfect buyer for your property. Ensuring we reach the largest pool of qualified buyers in your market area is a priority. Putting your home on all major internet marketplaces, we create custom landing pages, utilizing professional copywriting strategies and targeted social media marketing campaigns are just some of the ways we generate interest and exposure. Potential buyers will not have to look far to find their next purchase, your home. Relationships sell homes. We take the time to build relationships with co-op agents, members of the community and potential buyers in order to inform a large group of interested parties of your listing. We ensure maximum viewing opportunities by utilizing Facebook, Google+, Pinterest, Craigslist, Youtube, Instagram, Twitter and MLS. Combining a number of different platforms allows us to generate leads and target buyers in the most efficient and effective way. Open House that is fully catered and alcohol served. Hundreds of personalized invitations are delivered to your neighbours. This tends to draw 5-10x the number of people compared to an average open house. Calgary is a large, modern city situated in the heart of Alberta. It provides a wide range of benefits to residents including its abundant outdoor activities, commercial opportunities, and quality public and private schools. For those hoping to sell real estate in Calgary, the good news is the market is moving along steadily and finding buyers is more than possible to do. A few key things can help be selling points for those selling real estate in Calgary. Most people know Calgary as the center of Canada's energy industry, home of the world-renowned Calgary Stampede and just a short drive to the beautiful Rocky Mountains. It is a wonderful community with an abundance of recreation, beautiful views and modern lifestyles. As the largest city in Alberta and the 3rd largest city in Canada, the commercial opportunities are abundant. With Fish Creek Park, Bow River, and the nearby Rocky Mountains, Calgary is a mix of both vibrantly beautiful settings and an urban lifestyle. Because of its diversity and 1,240,000 people, the city of Calgary offers a wide range of real estate options for home buyers. Take a look at some key points from. Calgary real estate values continue to respond to the ever-changing market. The area continues to remain affordable enough to attract a large number of home buyers, while remaining within a reasonable sale timeframe. Depending on the location of the property, those overlooking the Bow River, Fish Creek Park or those with mountain views will typically fetch significantly more than inland properties. The demand for quality properties is on the rise from locals as well as those from around the country looking for an amazing place to call home. Calgary's allure, natural beauty, and strong economic environment are all key reasons this area continues to see growth in sales. I couldn’t recommend anyone higher than I am The Michael Smith Team It was by his expertise that my home sold so quickly. I don’t have anything to suggest that he could have done better. I would like to thank Michael for going above and beyond with his service. 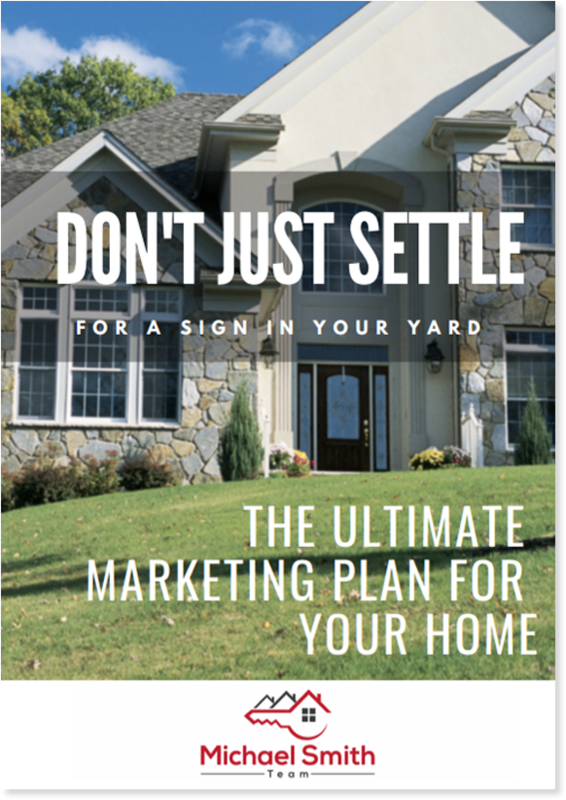 It made the sale of my home go very smoothly even after living in the home for over 30 years. Thank you to you all. Thank you to Michael and team for everything!